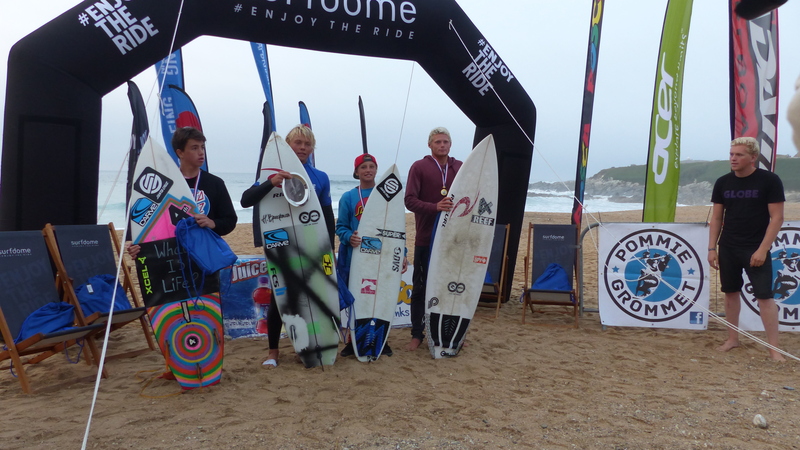 Group One Surfer of the Summer award went to Fletcher Saint. 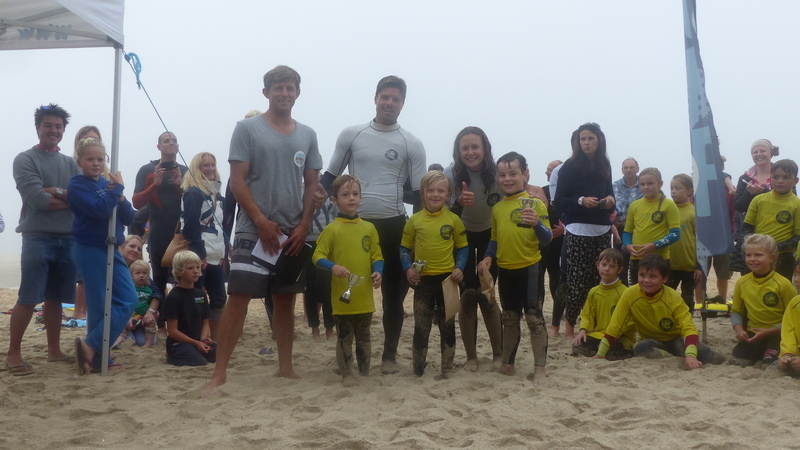 The Most Committed Surfer Award went to Leo Kirk-Mackrell. And The Most Improved Surfer was Teddy Nichols. 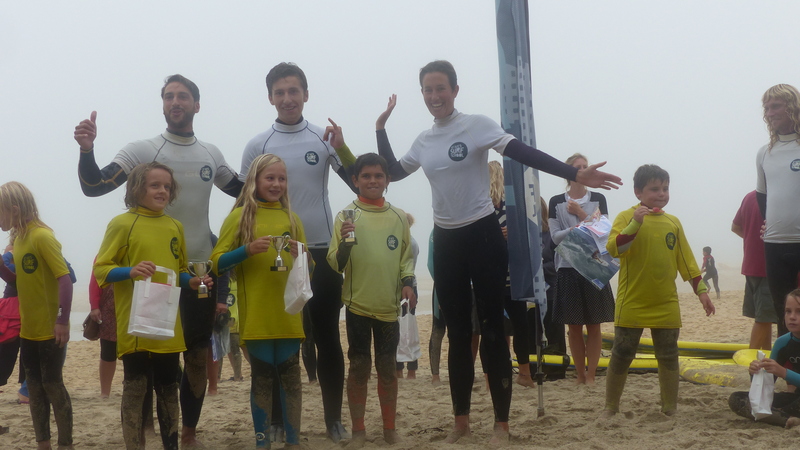 Group Two Surfer of the Summer was Sofia Hosking. The Most Committed Surfer award went to Kaitlyn Borghi. And The Most Improved Surfer was Luca Czerwinski. Group Three Surfer of the Summer was Kitty Lees. The Most Committed Surfer Award went to Alexander Hosking. And The Most Improved Surfer was Kaya Stattkus. 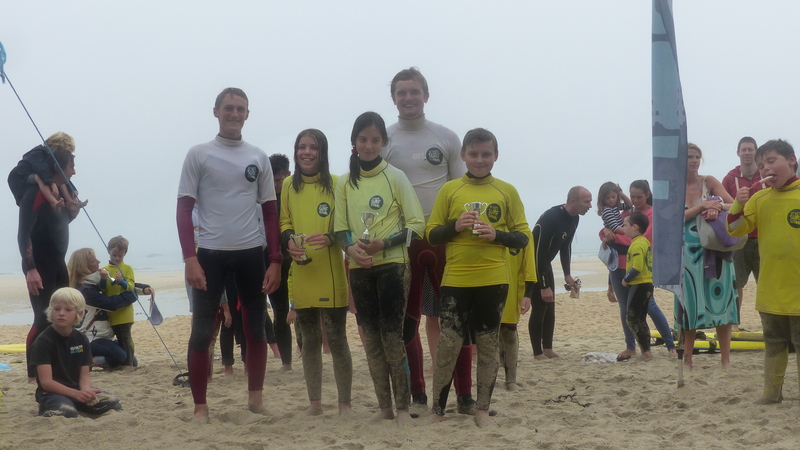 Group Four Surfer of the Summer was Nicholas Wood. The Most Committed Surfer was James Marsden. And the Most Improved Surfer award was won by Molly Cross. We are still waiting for a season finale contest for Groups 5,6 and 7. That will be called when we see a suitable swell forecast. Watch the Facebook page for an update on that! 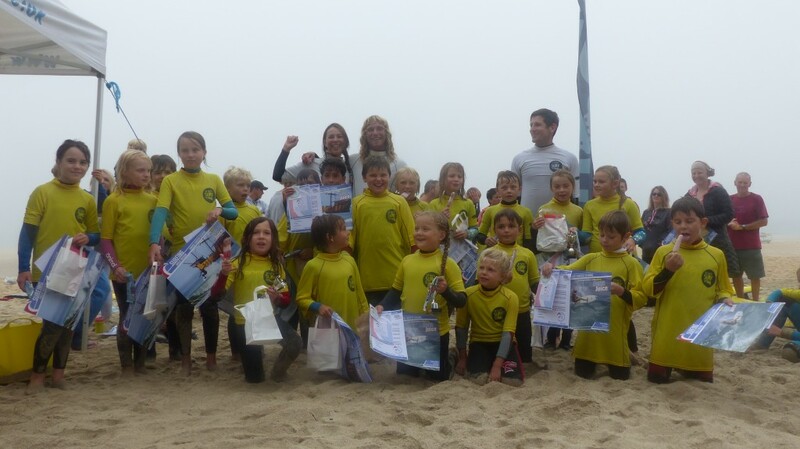 On behalf of Saints Boardriders I offer our heartfelt thanks to Harris and Jenna of St. Ives Surf School for their unstinting support for our club. 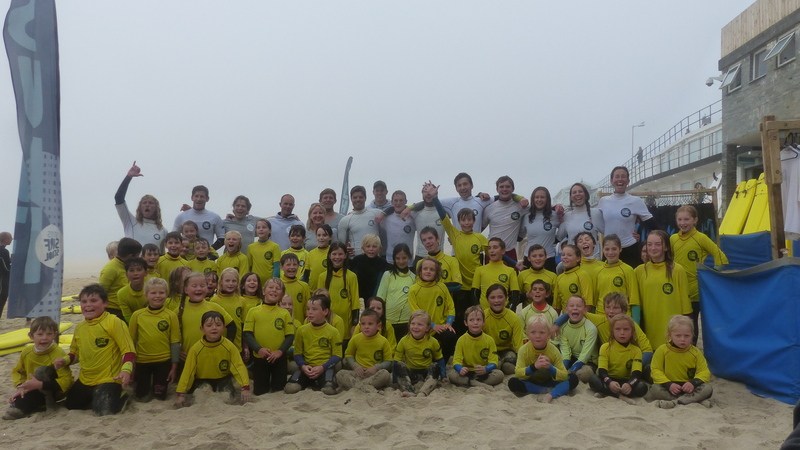 A further massive thank you is due to the dozen or more coaches who give their time freely on a Saturday morning to enable our Kids Club to develop our junior surfers. And a thank you also to those family members who offer their help with check-ins, administration and the general business of making Saturday mornings run smoothly. Follow us on Facebook to keep abreast of club news, and expect a shout-out with regard to registration for Kids Club 2015 around April time. Maybe see you in the sea at Porthmeor in the meantime! Have a good winter, regards from The Committee.